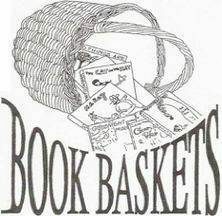 Many of our books are lightly used and generously donated via wicker baskets currently located in 19 local public and private schools. We value each and every donation! If your school is not listed here, and you are interested in learning more about how you can donate to Book Baskets, please contact us.